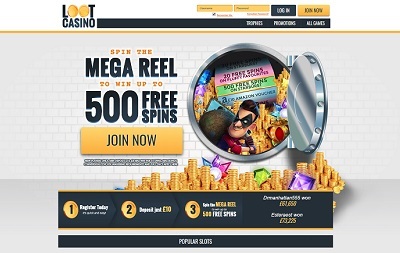 Loot Casino is licensed by the UK Gambling Commission and the Alderney Gambling Control Commission, and also offer 8-hour customer support via e-mail and live chat. “What a lovely looking site.” As soon as I landed on Loot Casino those were the words that popped into my mind, and that’s because it is a lovely looking site; a really nice clean livery, a very sleek and classy looking logo, and some excellent game filters. 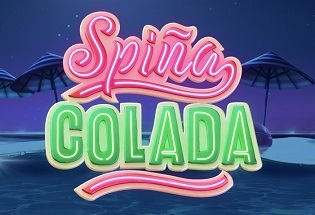 Those three things are all you can ask for from an online casino, really, but they also offer a unique trophies section too which provides you with some kind of bonus every time you unlock an achievement like when you’ve logged in 100 times, when you win £50, or when you play on a tablet for the first time. There’s loads to unlock, actually. It’s a lovely little feature. Loot Casino offer most of the popular payment methods out there including Visa, Mastercard, Maestro, paysafecard, Pay by Mobile and PayPal. The minimum withdrawal and deposit amount is £10. The maximum deposit limit is £5,000 per day, £35,000 per week and £100,000 per month, while the withdrawal limit is £1,000 per day, £3,000 per week, and £5,000 per month. 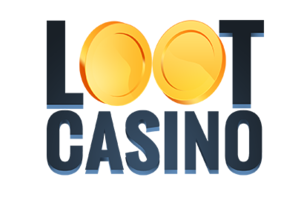 Loot Casino offer an excellent selection of games with a little bit of everything on offer from progressive slots like Mega Moolah to classic slot titles like Starburst and Foxin’ Wins. 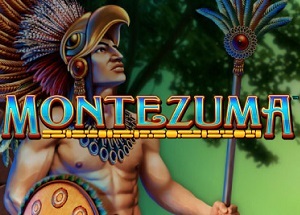 There’s also live slots, bingo and the traditional table classics as well. No room for any live casino though, which is a little bit of a disappointment to those who are fans, and there’s also no instant-win games either which are always fun to have around. Yeahhhh, I like this place, I really do. Not only do Loot offer a lovely site, but they’re also great underneath the hood too offering a fine selection of games and a great banking system. And I do have a couple of further gripes too: the customer support isn’t magnificent as it’s only open a third of the day, and the lack of live casino is quite annoying. But that’s it, everything else; first class!